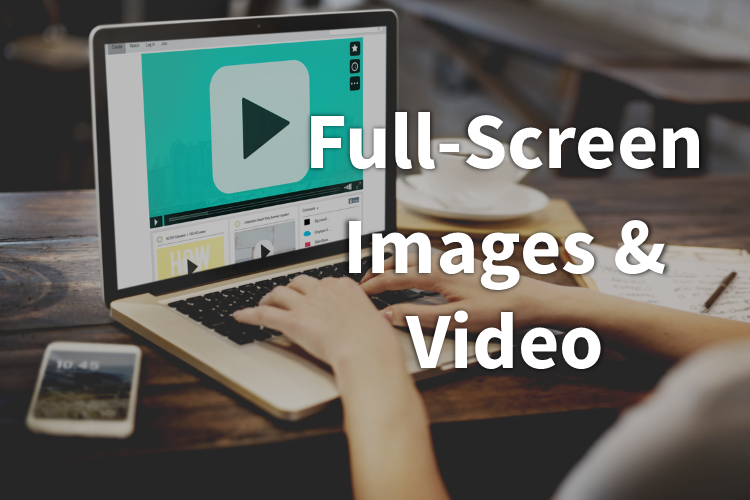 Say goodbye micro-sized thumbnails of yesteryears and hello to full-screen images & video with our platform. We understand that your auto shoppers are not only visual but expect the wow factor, so we take the most visual part of your dealership and inventory to the next level with extra large vehicle image and hosted videos that fill the screen for all the extra flair. AST | autoSTRADA | Responsive SEO Websites has been visited 19,419 times.